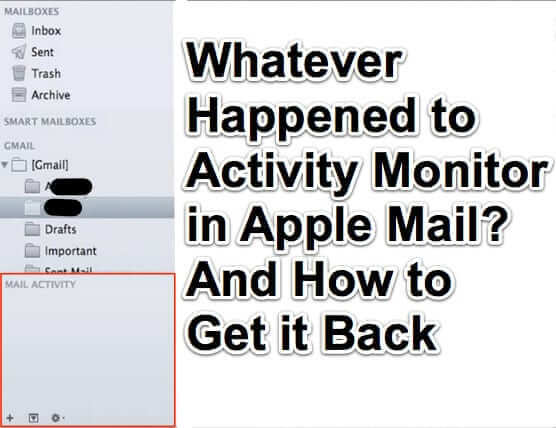 Are you trying to find where is the Mail activity monitor on your Mac? If you are something of a geek, you probably really appreciated that the Apple mail app on your Mac allowed you to monitor every time an activity fired up in mail via a little monitor at the lower left of your Mail.app window. 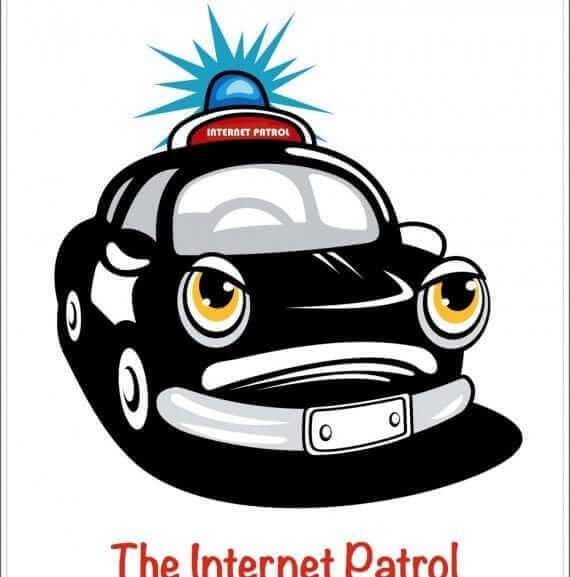 Here’s how to get it back.